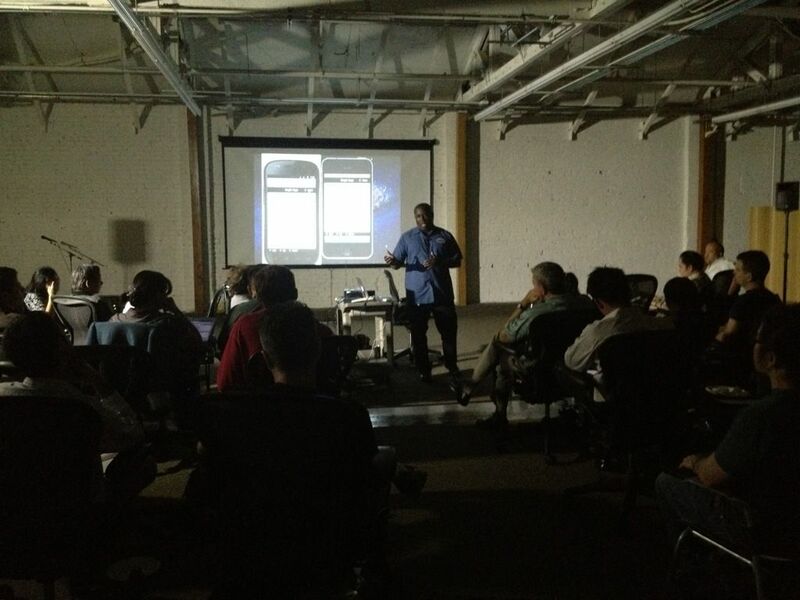 I had an amazing time last night at Idealab giving a presentation on Beginning jQuery Mobile. I want to thank the good folks from jQuery LA for inviting me and being such a great audience. And also to thank our host Idealab. They have an absolutely beautiful building and were extremely kind to us, even when we ran long with questions at the end.